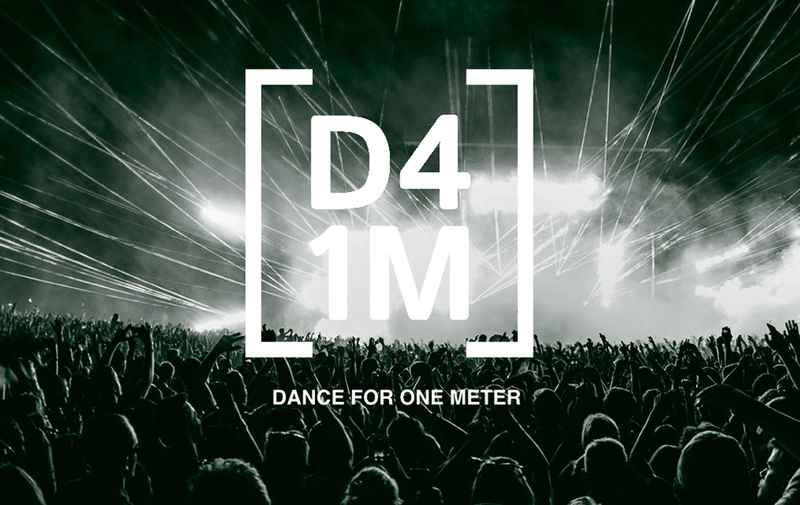 After our second year in Ibiza partnering with the best club and festival events on the island, D41M ‘Dance For One Meter’ initiative has really made an impact. With hundreds of thousands of clubbers dancing and having fun in the sun, D41M has allowed rainforest deforestation message to be delivered in a positive way. A way we ‘can’ make a difference by taking a simple action in our daily life. 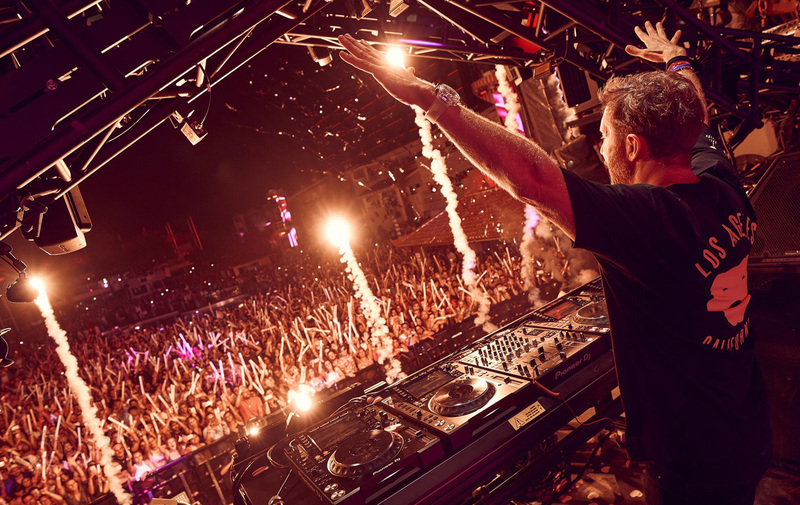 David Guetta closing party at is a prime example of how we can integrate ‘fun’ into rainforest protection, how we can support incredible companies like Ushuaia Ibiza, the largest outdoor weekly club event in Europe to make a direct environmental impact by engaging their customers to protect rainforest during their ticket purchase experience. One person, one ticket, one square meter protected! It really is a simple concept that WORKS! D41M has been saving rainforest at over 100 events at Ushuaia Ibiza since the opening party back in June. 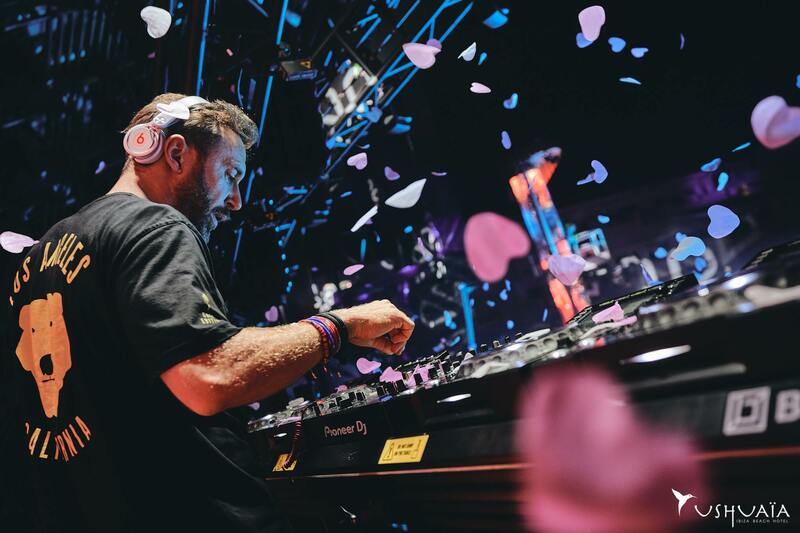 Parties hosted by the most famous DJ’s in the world including David Guetta, Martin Garrix, Hardwell, Steve Aoki and many more have helped protect the rainforest every day this summer. It’s a huge achievement and we are extremely grateful for every DJ who played and especially to the Ushuaia team who made this happen. THANK YOU!